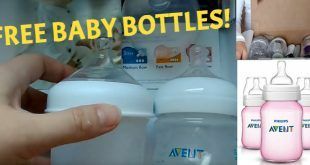 Home > Freebies > Free Baby Stuff > Are Free Amazon Giveaways Legit or a Scam? How do Free Amazon Giveaways work? How to enter these Free Giveaways? Who runs the Amazon Giveaways? Are Amazon Giveaways a scam? How to Win Cash & Amazon Gift Cards? Amazon has tons of free to enter giveaways. Some days, there are over 8,000 active free Amazon giveaways! 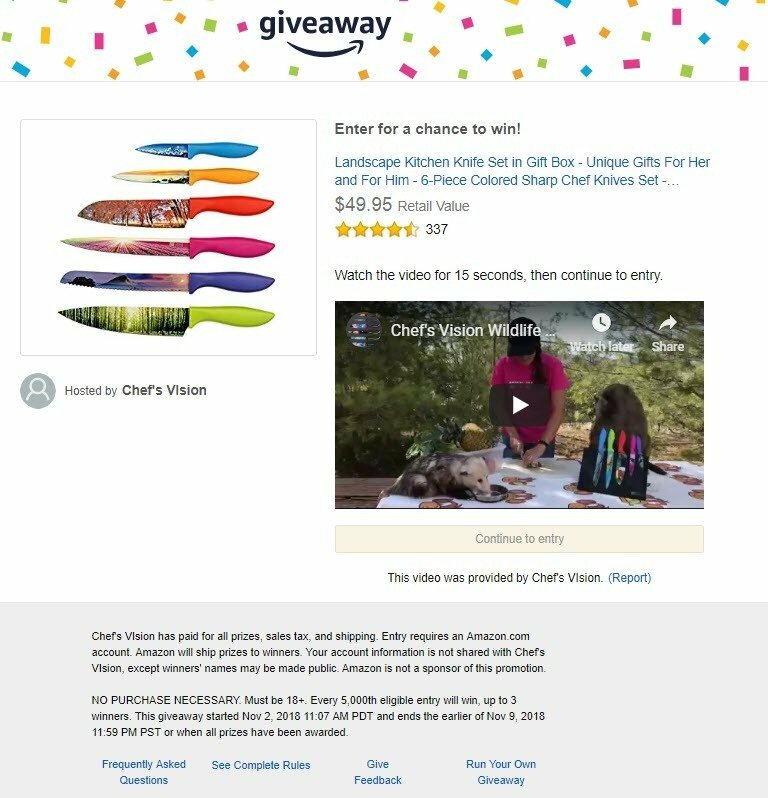 Because anyone can start a giveaway on Amazon (even individuals) and there are so many free giveaways, people are wondering if these giveaways are legit or a scam. 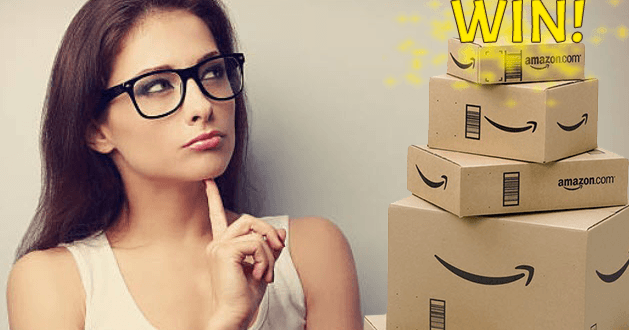 In this article you’ll find out everything you need to know about Amazon sweepstakes & giveaways, as well as how to win cash and gift cards. It’s completely free to enter an Amazon giveaway. The giveaways are like instant win sweeps, meaning you’ll see instantly if you won or not. If you win, Amazon will ship your prize to you free of cost. The person or company who runs the Amazon giveaway will never see any information about you apart from your name. 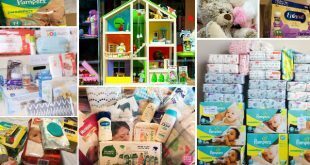 Even though there are thousands of giveaways, many giveaways only have tiny prizes worth a few dollars. Most of the time, all you have to do is click on a brown box which is jumping up and down on the giveaway’s page. After clicking the box, Amazon will tell you if you won or not. However, sometimes you’ll have to do a small action to enter. Some of the free sweepstakes require you to watch a commercial, follow the company on Amazon or do some other task in order to qualify to join. On the bottom of the Amazon giveaway’s page, you can see the rules. Every giveaway states who is eligible to win. Usually anyone over 18 who lives in America is eligible. After every certain amount of entrants there is a winner. Sometimes it’s every 3,000 entrants, sometimes every 5,000. 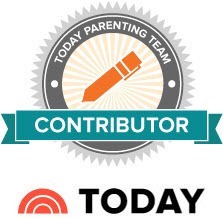 If you’re the lucky 5,000th entrant, you might win the giveaway’s prize! Anyone can start a giveaway, however, most of the Amazon giveaways are run by the companies who make the products. The giveaways are legit and there are always winners. Winners are guaranteed by Amazon! When a company makes an Amazon sweepstake, they have to buy the prize in advance. The prize is then held by Amazon and delivered by Amazon to winners. You can win all sorts of electronics, gadgets, household items, toys, health products, beauty products and more. Most products are worth $20-$50. Go here to see current giveaways. If you need cash or want to buy a particular item, it’s smarter to spend your time entering giveaways which have cash prizes, expensive products, or Amazon gift cards worth $100’s instead of entering thousands of giveaways with tiny prizes worth a few bucks. You can do a lot more with a $500 Amazon gift card then with a pair of scissors worth $12 which you didn’t even need! Here are several current FREE sweepstakes where you can enter to win cash and gift cards. Win $2,500 from Amazon! Official Sweepstake by Amazon. 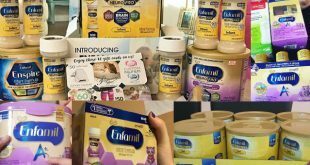 If you’re pregnant or recently gave birth, you could win $2,500 EVERY MONTH in a secret, free sweepstake run by Amazon! To enter this sweepstake, simply create a baby registry and add 3 Britax products to your registry. That’s it! Amazon will notify you if you won. 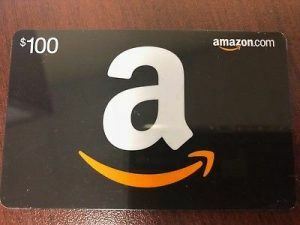 Win $500 Amazon gift card. Free sweepstake! Win $500 every day! Free to enter daily instant win sweep. Win $1,000.00 Gas Gift Card. Enter to Win $5,000 cash. Win $10,000! Free cash giveaway. Instantly Win $150,000. Free to enter, instant win sweepstake. Here are 3 more top free sweepstakes which you can enter to win expensive products which you can sell online for a lot of money. Win an iPhone X worth $999! Win a Smart Watch worth hundreds. Win an iPhone 8 worth $699. Go here to discover how to Get FREE Amazon gift cards online worth $100’s! Thank you, Vernon, for your thoughtful input. Yes, we fully agree that for authors it is likely a raw deal to run a print-book giveaway. Just do the math and it is a financial loss. Hence authors usually do their promotions with Kindle book giveaways, also known as ‘Kindle Book free today’. This won’t cost them for printing and shipping and certainly a Kindle book giveaway can aid their book’s ranking and visibility. When such a promotion is planned and executed in a well thought out way in order to maximize its effects. We do know some authors giveaway physical books in return for a review. Non-the-less, for some merchants, especially those with stores containing multiple products can find this practice of running giveaways very useful. Shopify and other eCom shop owners use giveaways, sweeps and contests as a powerful means to get more reviews, grow a list of prospects they can market other things to, as a viral promotion and so on. Small or beginning merchants often focus on giving away low cost items, light weight items, so that their shipping cost and ‘loss’ is low. Often in return for a customer review, which saves them hiring services to help them get reviews, find professional reviewers etc. And of course, the bigger the brand the easier it is for them to lose money on a promotion, or let’s say, invest or spend on this form of marketing and branding. They can deduct costs from tax liabilities as a marketing spend, while the low earners can’t do this as it is their rent money.